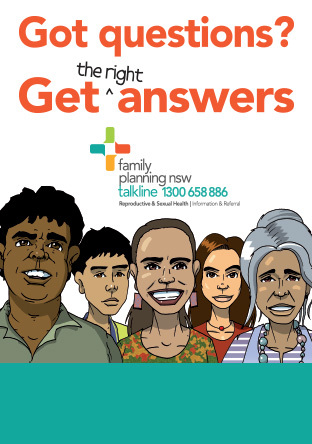 Family Planning NSW delivers best practice education and training in reproductive and sexual health. We have been delivering sexuality education to the disability service sector for over 30 years. Our education and training activities meet industry standards established by a range of bodies including the Australian Skills Quality Authority and the NSW Institute of Teachers. Our work builds the capacity of disability workers, teachers and health care workers to provide support and education to people with intellectual disability in the area of sexuality and relationships. We understand the importance of capacity building and equipping local people with skills and knowledge to meet the needs of rural and remote communities and vulnerable populations. We deliver a range of courses for service providers through our education calendar. For more information about disability courses click here.